Welcome to the Datu’s Tribe International Website! We are the leading Extreme Filipino Martial Arts competition team consisting of multiple schools in the U.S., Canada and the Philippines. Our leader, Grand Master “Datu Tim” Hartman, is an international tournament champion, a tournament promoter, and a popular referee throughout the U.S., Canada, Scandinavia and England. In the competitive arena we are competing in traditional forms, weapon forms, full contact sparring and stick sparring. We compete at local, national and international tournaments. 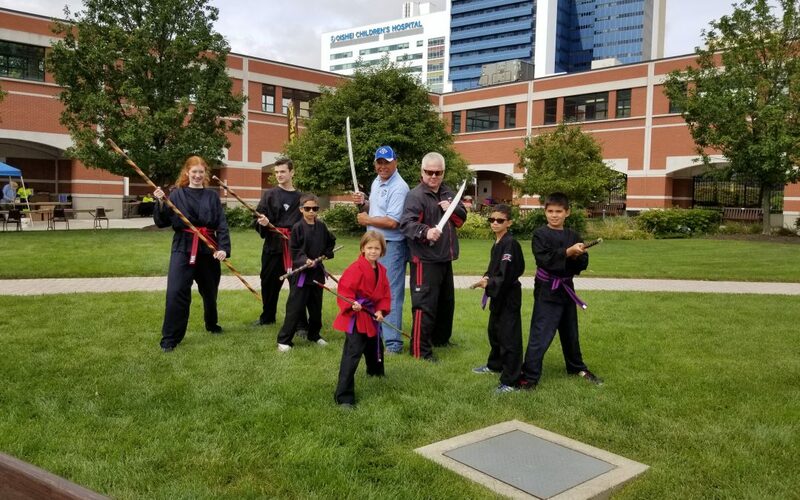 Datu’s Tribe (kids 5-15 years and adults) are competing throughout the year at various local tournaments with the end-goal for Team USA to travel to the 6th World Sikaran Championships in Winnipeg, Canada in May 2018. If you would like to sponsor Team USA as we prepare to compete in the World Sikaran Championships, please check out the Donation tab at the top of the screen for more information.